« Paddock All-Inclusive Dinners & 50% off wines! 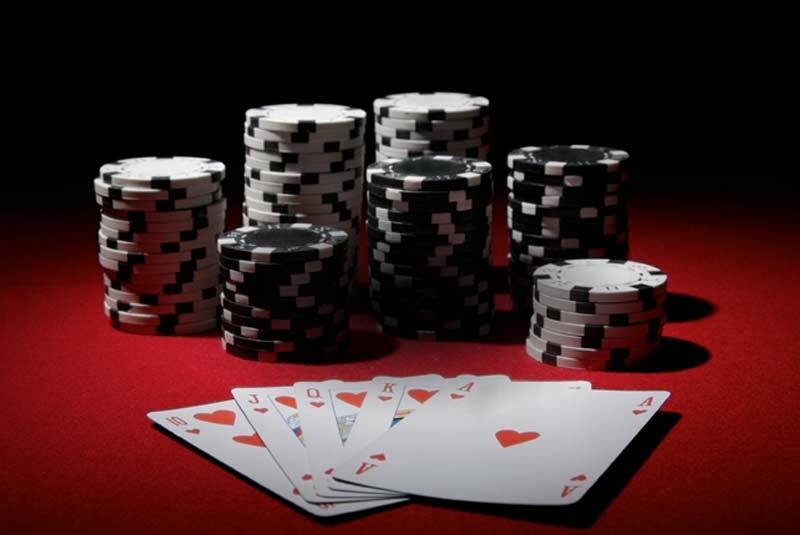 This November in The Poker Room- $200/$200/$400 high hands every 20 minutes. Plus $400/$400/$800 Fridays & Saturdays!